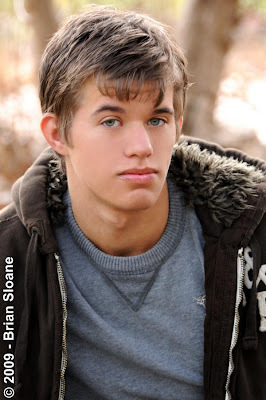 Brian Sloane is an Internationally Published Red Carpet photographer who specializes in photography for men desiring to capture in images their athletic build and a GQ look. 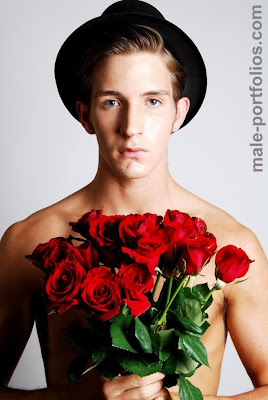 Located in Manhattan and Dallas/Fort Worth, Brian has been providing professional photography services to the model and talent industry since 1994. 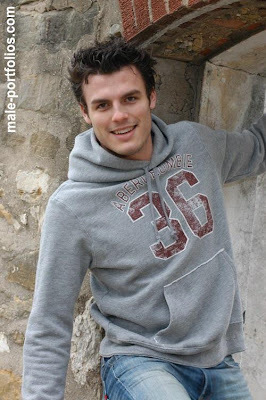 Brian currently tests models for several major fashion and commercial campaigns and major local and national agencies. He has worked with everyone from aspiring beginners to top area talent. Nice blog! This is my blog about angels but it's almost full.